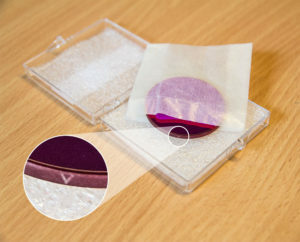 Do all Baader narrowband filter both UV and IR as well? 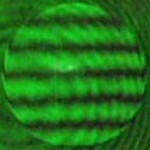 I am thinking of using them with a Full Spectrum DSLR. Thanks. All Baader Planetarium narrowbandfilters are blocking UV and IR, they are made for use with fully unblocked monochrome cameras. 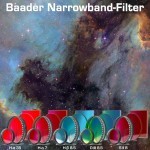 Baader Narrowband Filter – why?